Shellac, Gel – Hang on, it’s not the same? No, it’s not the same, even though the actual result you get may look very similar. 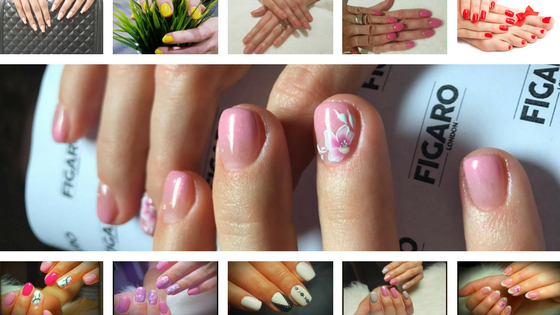 We asked Dora, our professional manicurist and pedicurist to explain. Ok, so please help us to understand, what’s shellac? Dora: Shellac is a hybrid as it is a blend of gel and nail polish. Because it is like a polish, it can’t be used to extend your nail. Because it is like a gel, however, it adds strength and durability. Similarly, it’s also cured with UV light. The Shellac manicure treatment will give you smudge-proof nail colour that lasts for weeks without chipping. Our Shellac Forte service can last 4 weeks plus, thanks to an additional thin layer of coat applied. And what’s gel manicure then? 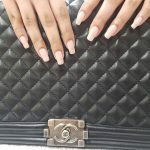 Dora: Gel is a special material applied either directly onto the natural nail bed to strengthen nails and promote natural growth, or on top of an artificial nail extension to add length. 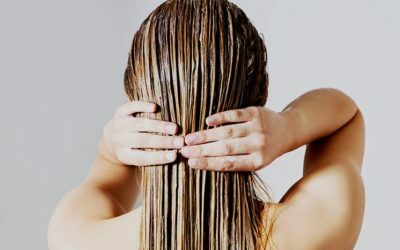 The gel is usually applied in very fine layers, ‘curing’ the gel with a UV light between each layer, so that the finished result is hard with a natural looking glossy finish which is both instantly dry and chip resistant. Which one do you prefer and would you recommend then? Dora: It really depends on the person and their preferences. 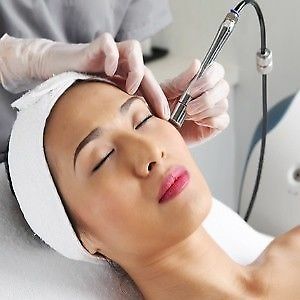 The preparation process is basically identical with both procedures. Gel is slightly more expensive than shellac, but the shapes we can create with it are endless. Just like shellac, it does not cause damage to the natural nail and can be used to strengthen, protect and promote growth in the natural nail. 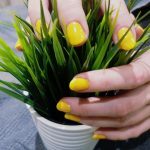 It’s also odourless and gel is considered to be a safer and more environmentally friendly option to acrylics when it comes to nail extensions. On the other hand, shellac is thinner and a slightly more flexible material. Thanks to the thinner coating, it’s quicker to remove. It also looks more like a polish than a UV gel but has the same benefits such as instant drying time and a high gloss finish. Is it true that gel is a great choice for people who bite their nails? Dora: Yes it is. 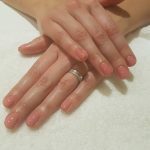 Gel is particularly good for individuals who have very short, weak or bitten nails because they allow the nail to strengthen and grow below the layer of gel. 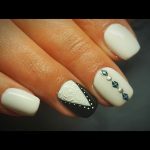 With a special technique, we can extend your nails slightly without sculpting an actual nail extension. It can really help the nail bed to heal and become healthy and beautiful again. Is it true that once in a while, we should let our nails ‘breath’ and leave them bare to rest? Dora: I’ve only had bare nails for 2 days in the past 15 years, and my nails are not brittle whatsoever. As long as you look after your nails and have polish removed professionally, there isn’t any damage your nails should suffer really. Any advice for nail care at home? Dora: Always wear gloves when using strong chemicals or tanning oils. To keep your nails healthy and the polish looking good, I also recommend you apply cuticle oil to your nails regularly – ideally, at least once a day. This will nourish the nail bed, keeping your nails healthy underneath the pretty colours. Life is too short to have boring nails.